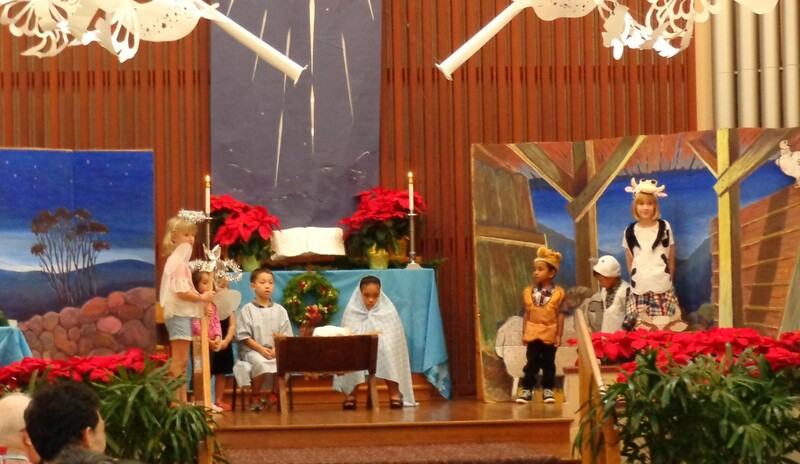 Please check back here often for updated information and join us for these Advent and Christmas events! 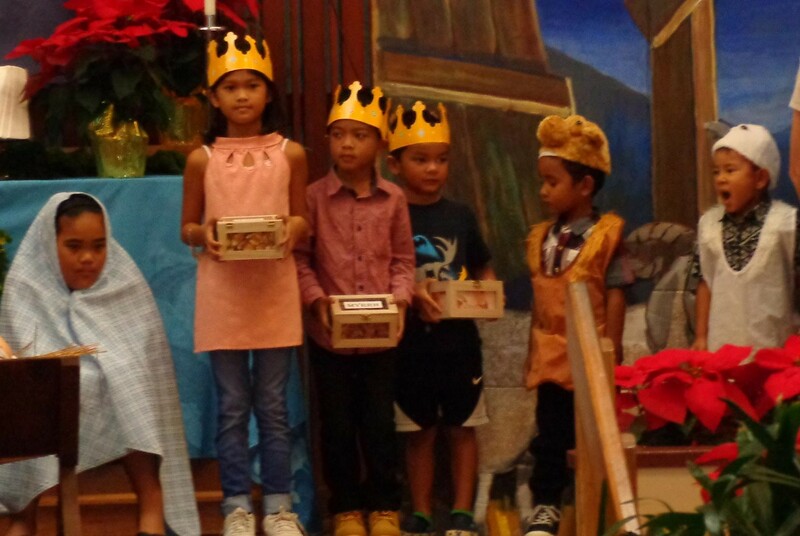 We will prepare our sanctuary for the Advent and Christmas seasons on December 1st. There are angels to hang, wreaths to place, banners to change, the Giving Tree to decorate, and of course the Christmas Tree to erect. Come join us, beginning around 9:00 am this Saturday morning and be part of making it all come together. 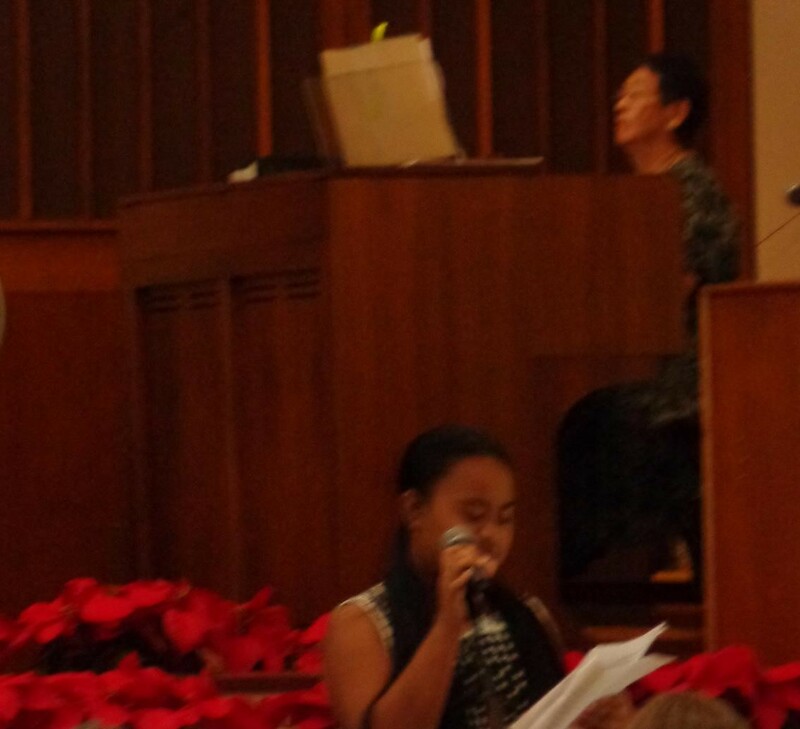 Young, old, and in between, come out and sing! We’ll meet at the church at 2:00 pm, and go visit some of our homebound members with holiday cheer. There will be song-books and there will be bells – all we need are your voices and your smiles. Come out and sing! 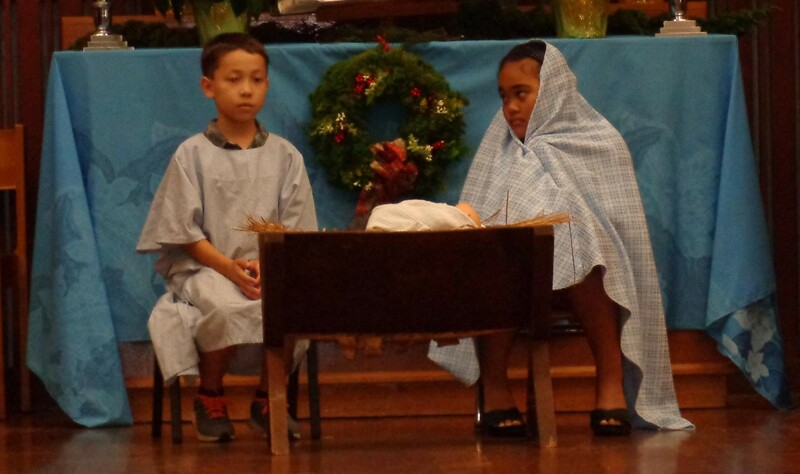 The fourth Sunday in Advent is the Sunday of Love, and we know you’ll love seeing the Christmas story portrayed by the young people of our church in the annual Christmas Pageant. 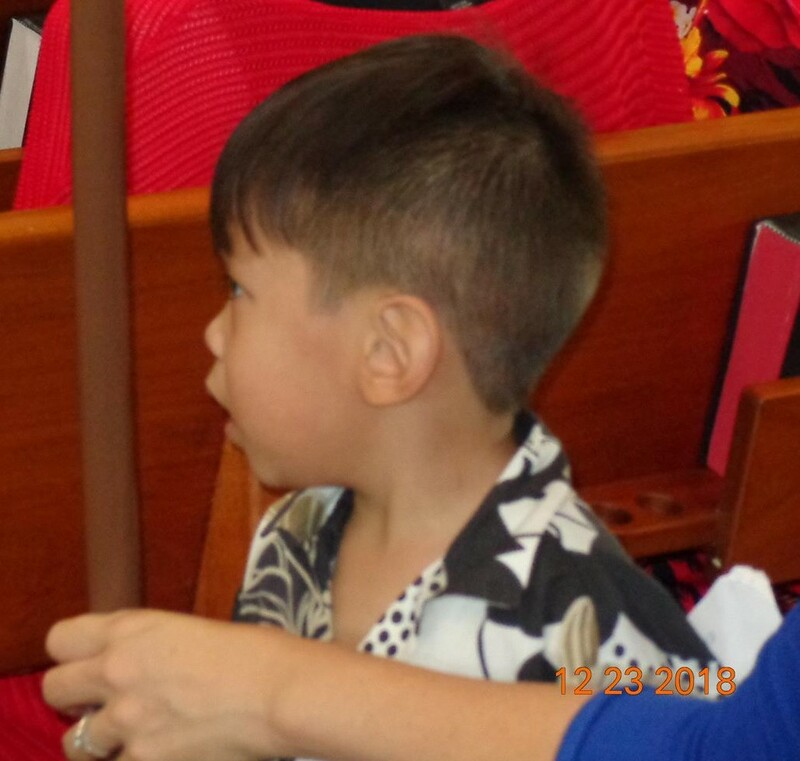 Please clear your schedule for the morning, and share your aloha with our Sunday School participants as they play the sheep, the shepherds, the magi, and of course the angels. 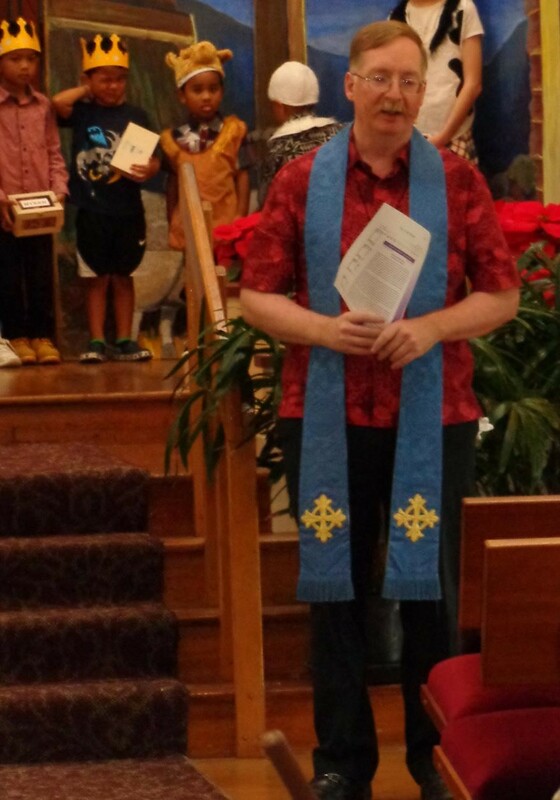 Worship begins at 10:00 am – and wonder begins shortly after.